First on the list, is Google’s own find my device app. Find my device by Google is an app that lets you track your missing smartphone. This app is available on both the Android and iOs platform. It lets you see the location of your smartphone on a map. 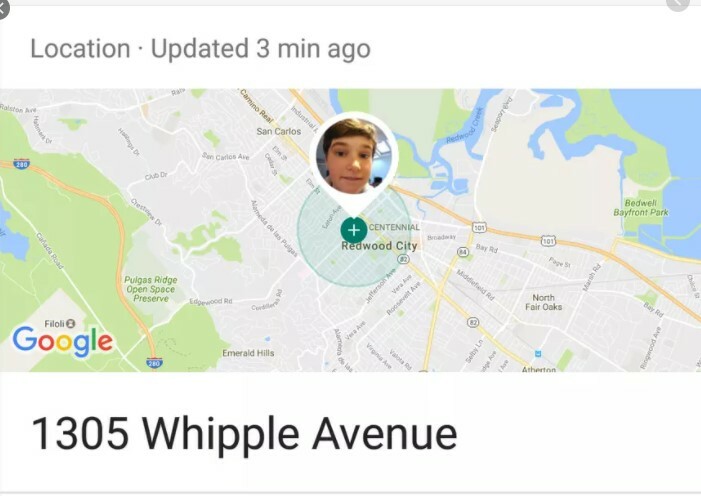 If it’s location isn’t available, you will be given the last known location before the connection was cut. You could also lock your iPhone remotely with this app, erase all data and make sounds to making finding your iPhone a lot easier. The ”find My iPhone” feature found in the iCoud website, is the official tool for tracking lost iPhones. The “Find My iPhone” feature lets you track the location of your missing iPhone, erase content, write a scrolling message on the iPhone display, remotely lock iPhone and lots more. The “find my iPhone” feature is exclusive to iOS devices. 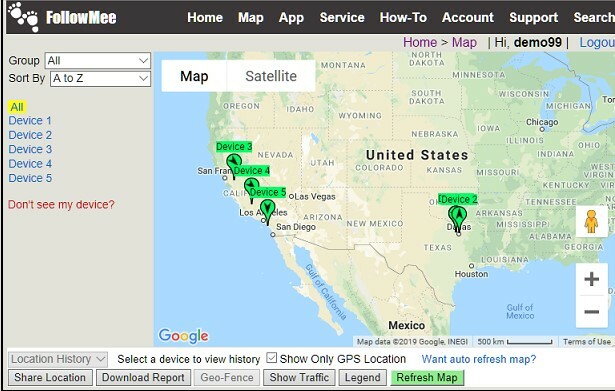 Famisafe lets you track the location of your smartphone in real time, enables you to obtain an extensive location history of the target device, set geofencing alerts, remotely track your iPhone from any device. Famisafe doesn’t require a jailbreak of iPhone. 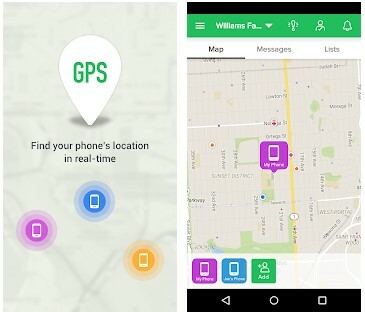 The family locator is yet another awesome app, that lets users track missing smartphones, giving them the exact location of their missing device. The app was designed to help family members track whereabouts of members. 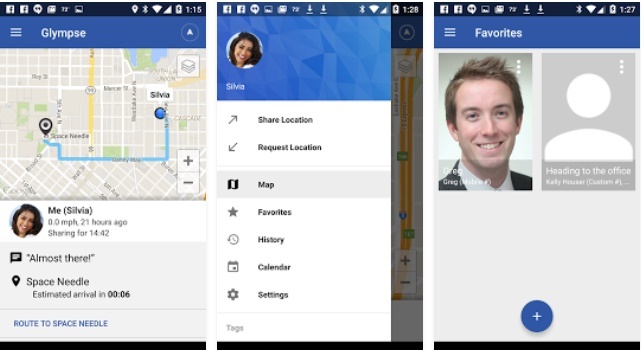 It supports cross-platform sharing and allows users to disable location when they no longer want to be tracked. Glympse is a phone tracking app, designed to help friends keep track of each other. It offers real-time location tracking of a device, geofencing features, in-app navigation and messaging. Users can manually turn on/off the location tracker app. As the name dictates, GPS phone tracker, is an app that let users track their missing phone. It enables you to track the real-time locations of your friends and family, supports geofencing. The family GPS tracker is another iOS app, that keeps you closer to your family, by tracking their phone. It has all the features possessed by a regular phone tracker app. 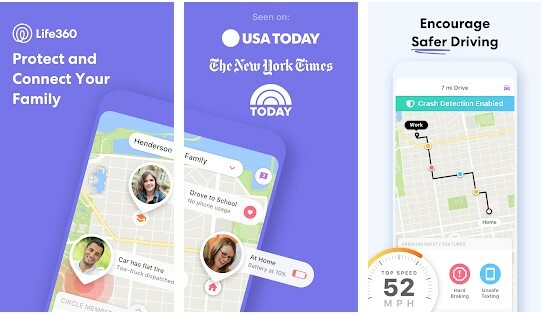 The family GPS tracker app houses extensive features for child location tracking, SOS and emergency alerts, Real-Time tracking with geofencing features. This app features precise and real-time tracking of an iPhone, allows for cross-platform sharing location, emergency notifications, location history and geofencing, this app is compatible with iOS and Android devices. This app requires a monthly fee of $9.99 per month. Find my kids is yet another phone tracker app, designed to help family members stay closer. This app helps parents keep track of kids who already have cell phones. 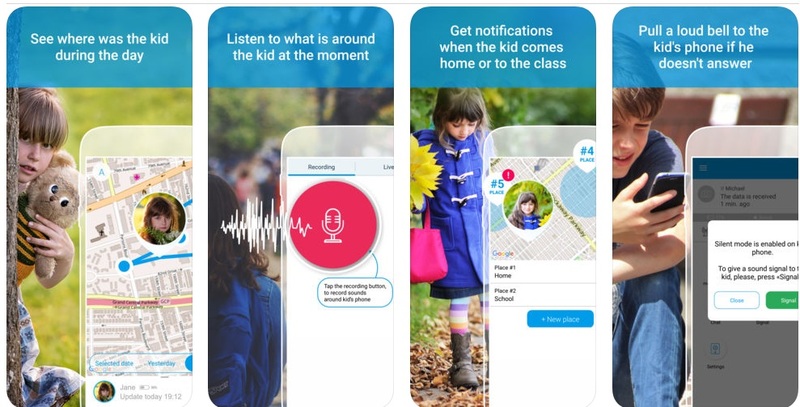 It provides real-time location tracking, extensive location history, emergency SOS and message feature; parents can poke kids, by sending them alerts. Last but not least, is Famy family locator. It has features similar to the already mentioned apps. It lets users track their lost smartphones. 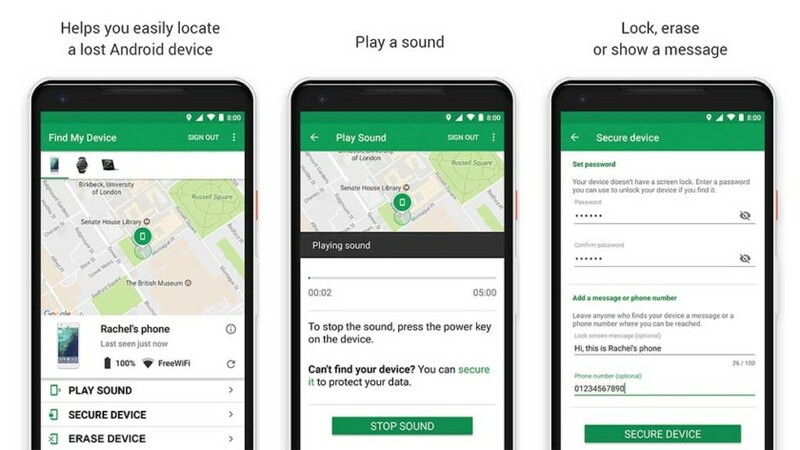 It features an extremely easy to use interface, real-time device tracking with geofencing, In-app chat, and emergency support. There you have it, my list of best find my phone apps for iPhones. As clearly stated in this article, these apps will help in locating your, in a situation where your smartphone gets missing. If you have other recommendations, feel free to drop them in the comment box below.